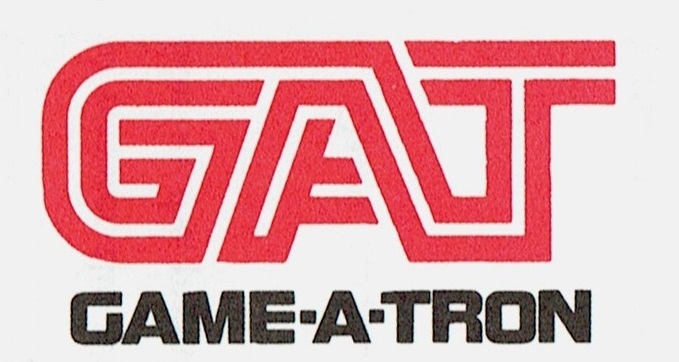 Game-A-Tron Corporation, of New Britain, Connecticut, was founded in 1978. The company developed, assembled and distributed coin-operated arcade games for amusement and, where allowed by law, for gambling or casino purposes. Early arcade machines were designed around discrete logic circuits comprising each element of the game itself. These so-called "finite-state machines" performed a predetermined sequence of actions depending on a sequence of events with which they are presented. 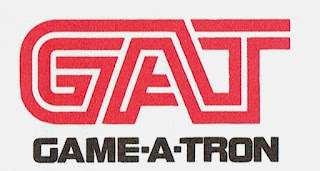 The next generation of arcade games, like the ones Game-A-Tron (GAT) developed, used system boards with a microprocessor. The game program code was stored in ROM chips mounted on the main board. 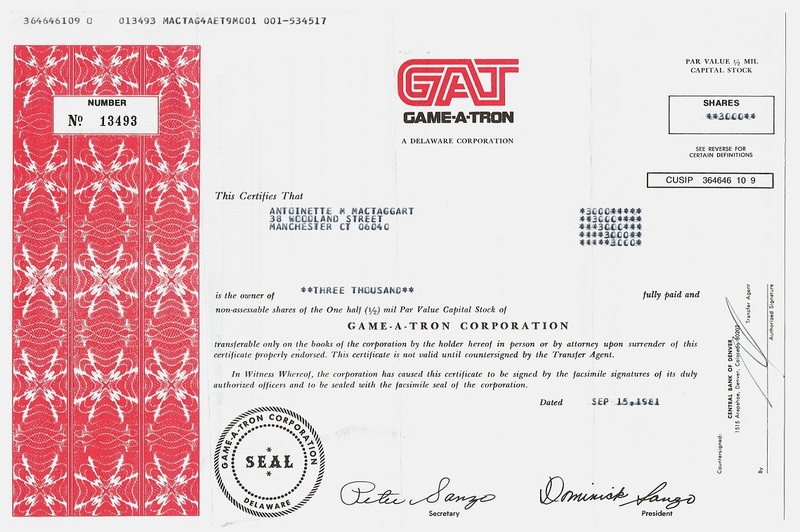 Some of GAT's products were licensed to the Bally Manufacturing Corporation. 1980 GAT designes and produces a number of arcade games such as Black Hole and Thorobred Derby. Computer-Poker featured a computer simulating a live dealer. 1981 Releases Got-Ya. The owner could "program" the machine by means of DIP switches for activating settings like game difficulty, extra bonus points, number of players and a game test pattern. Other games developed by GAT are Cosmikaze, Face Up 21 and Space Bugger. "shares of the One half (1/2) mil Par Value Capital Stock"
The term mill was used for the first time by the American Continental Congress in 1786. One mill represented 1⁄1,000 of a dollar or 0.1¢. As such, the mill - also written as mil - was never released as an official coin or note. U.S. stock certificates often mention the official par value, the initial selling price of a single share of stock. One can find certificates of $100 par value, $1 par value, 1ct par value, even of $.001 par value, the equivalent of a mil. Unlike this Game-A-Tron stock certificate, there are hardly any securities that actually mention the mil denomination.